Empty Nesters: Meadow Ridge Estates #Sackville Is In The Works! | Sack-Vegas!!!! 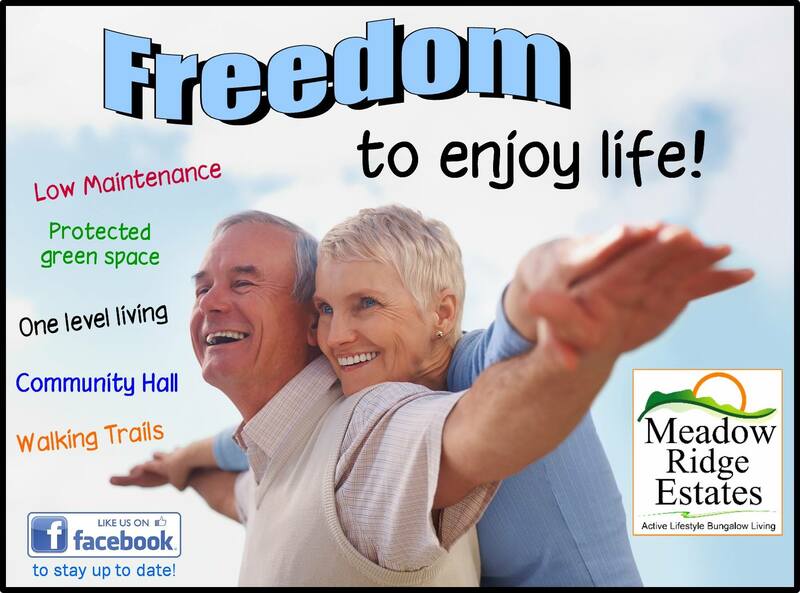 Empty Nesters: Meadow Ridge Estates #Sackville Is In The Works! An active living bungalow community for the Sackville area is in the works out near Weir Field. Geez, maybe this is where me and my wife will end up in a couple decades 🙂 I thought this would be something worth sharing on my site so if you are interested take a peek at the info below. I have a link to their Facebook Page at the bottom. “The community is called Meadow Ridge Estates and we are currently in Stage Two of our “Open Space” development agreement and nearing the point where we will be finalizing our development agreement. Posted by Sacky on May 6, 2014 in Uncategorized. I was woundering what was going there.We sold the land to them a little over a year ago.Glad to see something good going in.Hope them the best.